It's time to get excited and put the wheels in motion by signing up for a trail half this spring. 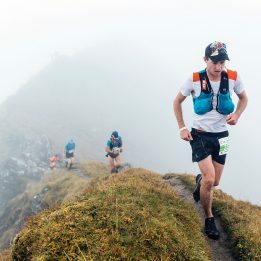 Here's a list of more than 40 races in the U.S. and across the globe. 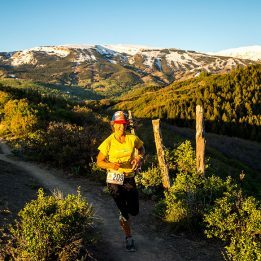 Photo by Josh Patterson from the Valencia Trail Race. We found 44 trail half marathon (ish) races across the nation and internationally, taking place in March. Just in time to give you the kick in the pants you might be needing. Starting from the couch? 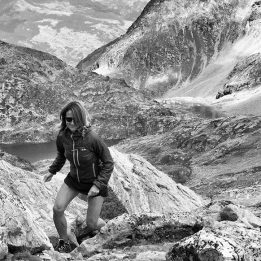 Check out our How to Trail Run guide to get started and safely ramp up your fitness. 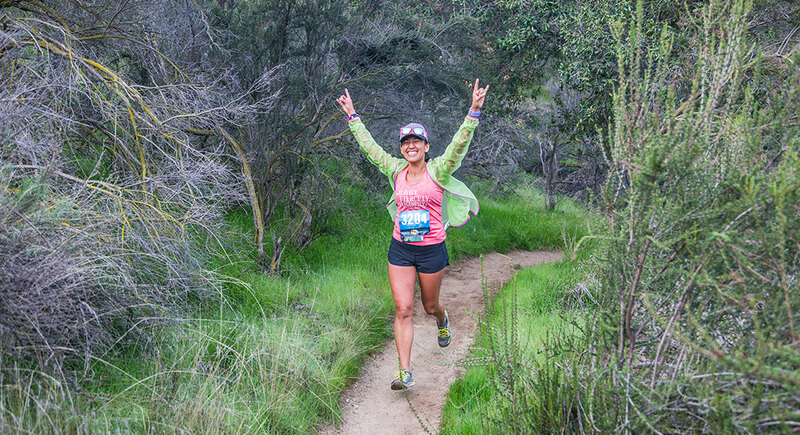 Thanks so much for featuring our photo from the VALENCIA Trail Race which is coming up on March 30th.